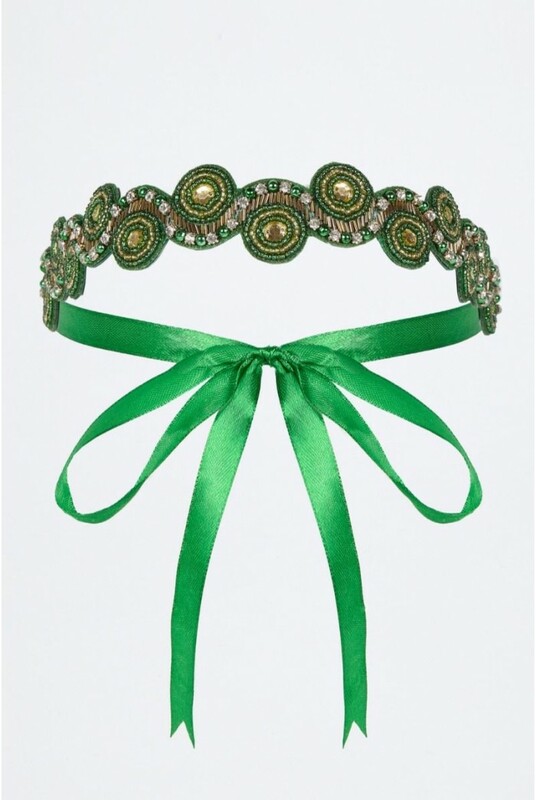 All hail the emerald style, with this glamorous Green Headband, perfect for finishing off your fabulous flapper look. 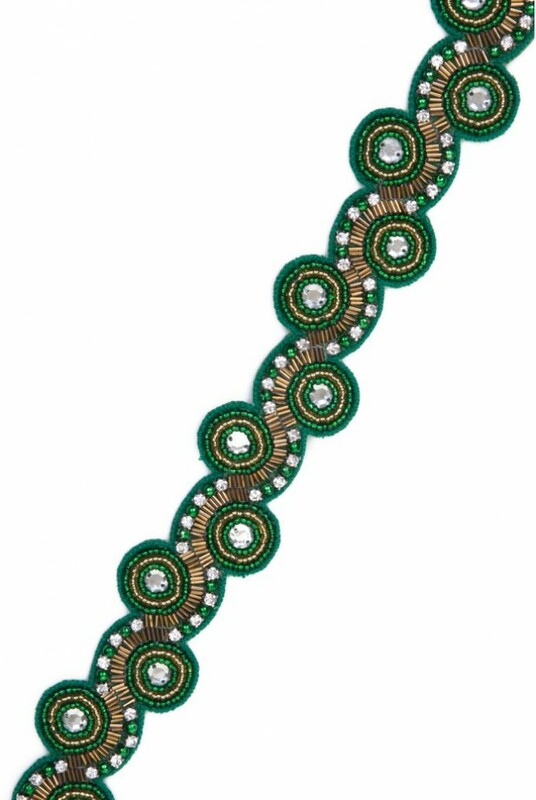 This 1920s beaded headband is a glittering combination of bronze, green and clear glass beads all set out in a fabulous art deco design. 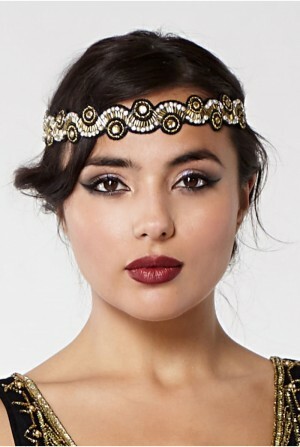 If you have checked out our green beaded dresses then you know that this flapper headband is ideal for getting a full on Gatsby look but also works as a bohemian festival headband too. 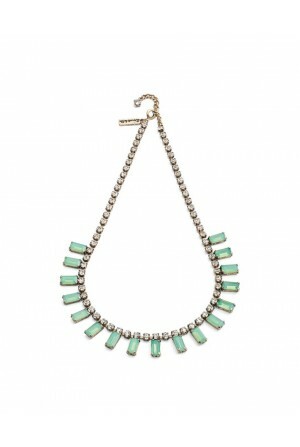 Don't forget to team with our green art deco jewellery set too! 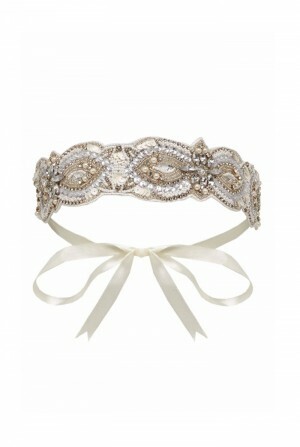 This is a self tying headband featuring circular beaded design set on an emerald green silk ribbon. One Size.